In recent years virtual worlds left their origins driven by new technologies. As a consequence 3D-based environments moved into business related domains and are used e.g. to support virtual meetings or product presentations. However, enterprises have to consider that a large share of companies’ employees still fits to the definition of so-called digital immigrants. While younger employees are familiar with the usage of 3D-based environments, navigating in virtual rooms might be challenging for digital immigrants. This could limit the usage of virtual worlds for business related contexts. We therefore conducted usability tests with digital immigrants in virtual worlds and analyzed their experiences. Our results show that in fact digital immigrants face problems when using virtual worlds. 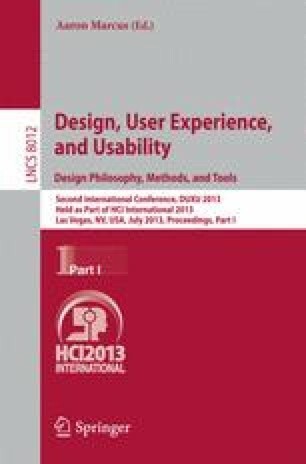 Based upon our study we discuss how to improve the usability of virtual worlds for this group of users.